COMMACK, Suffolk County (WABC) -- Suffolk County Police arrested a man on Tuesday night that's had his driver's license suspended a mind-boggling 95 times. 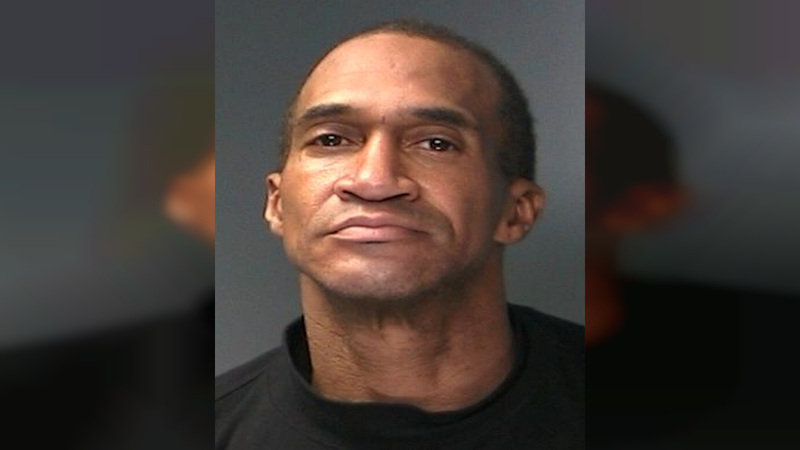 47-year-old Jerry Tenzie was arrested while he was in his car at a park and ride on Commack Road and Expressway Drive South in Commack just after 8 p.m.
Two Suffolk police officers were in the area when they say they smelled marijuana coming from his vehicle. That's when they approached Tenzie and discovered that he's had his license suspended in nine different states a total of 95 times. Officials have not revealed what the excessive number of suspensions were for. During a search of his vehicle, officers discovered marijuana, along with an illegal rifle. Tenzie has been charged with aggravated unlicensed operation of a vehicle, possession of marijuana, and criminal possession of a weapon.